The attempt to obtain an AdSense account is no easy feat and one you want to hold on to once you’ve received the opportunity. The first thing anyone should do before getting an AdSense account is to have sources and or samples of your online content. This serves two purposes, one a source to gain approval, utilize your Google AdSense account once you get it and two a diverse number of revenue sources to secure both earnings for yourself and Google. 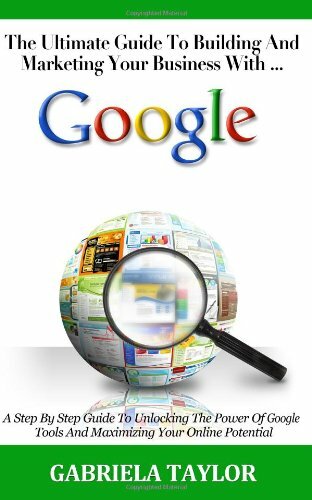 If you don’t prove yourself to be a good source of traffic you don’t prove to be a good potential earner nor a good investment risk for Google. It’s all about securing their good name and making money. Google needs to maintain a strong cash flow to remain the king of the net it has proven to be. If you stop earning traffic or money for a long period of time Google may deactivate your account due to inactivity. It’s a waste of Google’s time to bog the system with non-earners. What to do once you receive notification of closure or deactivation of your AdSense account. The wide spread rumor that it is hard to get your account re-activated once you've been banned or de-activated is no myth yet in fact a cold hard truth. Simply think about the process of getting your account in the first place and imagine getting it reactivated. The best way to prevent this is by practicing prevention. If your AdSense account is inactive or receives little traffic and or no revenue for a long period of time you may receive a notification that your account may be closed or disabled. It may be possible to have your AdSense account reopened by submitting an appeal request to Google. This is ultimately something you want to avoid. How many sites do you write for? This better helps you to understand the basic need for diversifying your work efforts. Deactivation occurs from time to time and can be over come with hard work and diligence. 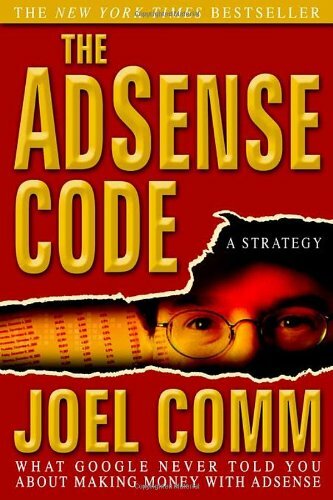 As a freelance writer and online content provider, the best defense against losing your Google AdSense account is to diversify. Once you get that account pub number apply it to as many sites as you can manage, never putting all your work at one site. Join more than one revenue sharing site adding an even or equal amount of content to each. This will protect you if one or more of these accounts lose their host AdSense account. If you write for only one site and it loses its account you automatically become inactive as you too are no longer contributing to AdSense. Anytime a revenue sharing site you write for loses it's account the best thing to do is concentrate on your content adding great content in more than one place or site if you will. These things often work themselves out in time but it is not a quick or easy process. There are many sites that offer revenue sharing with Google AdSense earnings potential. The list of revenue sharing sites with AdSense accounts, in no particular order. katiem2, Thank you for the information! Which of the sites do you find the most enjoyable and lucrative? Neil S. So sorry to have just read this. I hope your are still out there or even better have worked out your issues. The most crucial thing anyone suffering such a devastating event can do is to act swiftly! While Google seems like an elusive entity to so many, there are real people oiling the machine that makes the all mighty Google Magic. Note: if you do not see this option click any of the other options closely applying to your situation to reach resolution and or contact information. I'm a 9 year AdSense Publisher & a 15 year PPC veteran. I just suffered the dreaded AdSense Deactivation 2/3/14…to the tune of $59K, a crushing blow to my small business. jericho, I applied for and received my adsense account over ten years ago and honestly forget the procedure of signing up. I do know you can sign up using Wizzley as the site option, then be careful to read the directions carefully following them to the letter finally watch the email you signed up under carefully for email instructions from Google following those carefully as well. Good Luck. SimplySara, Great to help you come to your Ah Ha moment regarding AdSense. thanks for the list of sites, and yes I agree to diversify and know... I didn't know about the AdSense activity so my thanks. TonfaGuy, You said it well, follow the rules, but first you must know the rules so read them, remember them and follow the rules to avoid banning. 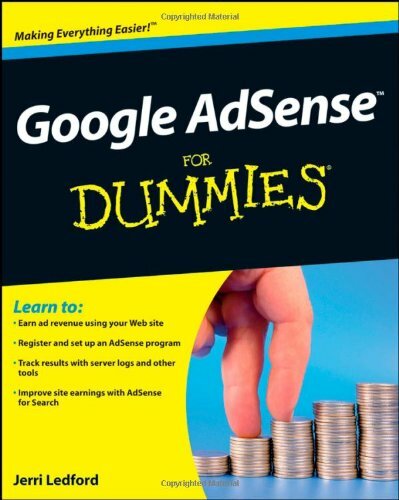 Google no doubt knows what's worth eliminating giving us sound business advice with their AdSense guide. I made a simple unintentional mistake with adsense and 'bam'. Deactivated. Had 5 nice site running, earning me and them an income - be very careful, they will cut of their own nose to spite their face.!! !